Studies show that sleeping cooler is actually better for your help. 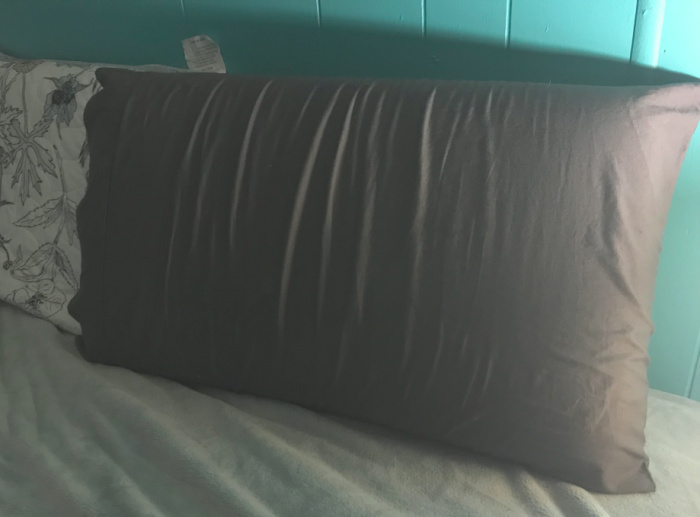 Now I am save on the energy bill and not sleep with the fan on thanks to this Comfort & Relax Reversible Memory Foam Gel Pillow. One side is cool gel pad for sleeping cool, the other side is memory foam pad, ventilated. Square Design for increasing the area of stress so that helping relax yourself. 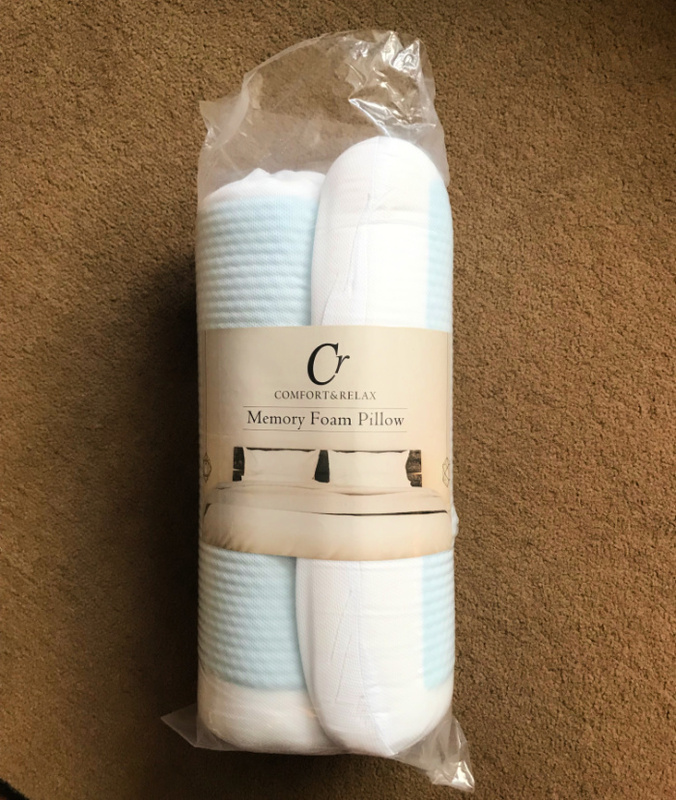 Comfort & Relax pillows use CertiPUR-US certified memory foam. 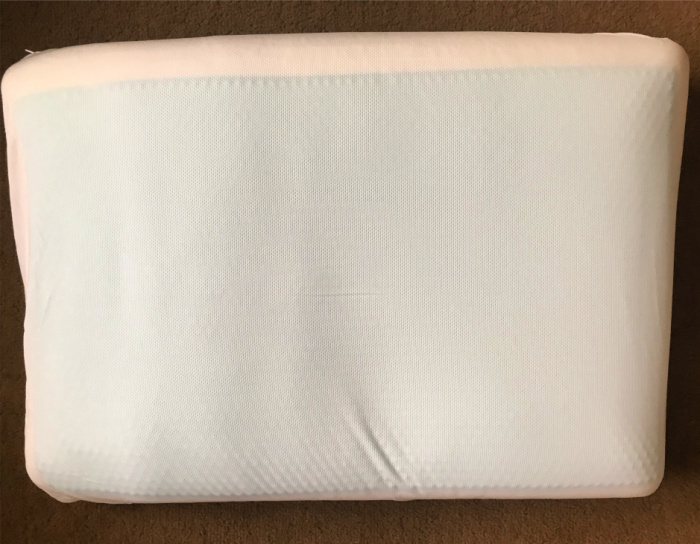 You will never sleep the same again with this Comfort & Relax Reversible Memory Foam Gel Pillow for Sleeping Cooler. I love that it comes in a standard size and perfect for my bed. It provides great neck support and has the perfect shape for my head and neck. The cool gel pad keeps me at the perfect temperature for comfortable sleeping. I no longer wake up with hot sweats in the middle of the night. The outer cover can also be removed and is machine washable. I have tried other cooling pillows and this one is, by far, the best yet. It is available on Amazon and has free shipping with purchase. Don’t get another restless night of hot-sleeping. Pick up a couple today for your bed and fall into a deep, cool sleep. Just bught my daughter one. It is helping her sleep.